While global opinions support outrage over the murder of Jamal Khashoggi a Saudi columnist for the Washington Post, the US President at a rally in Montana praises a Congressional candidate who body slammed a reporter in what is yet another attack on free speech. Not that President Trump’s hate for the press is something new, what is unbearable is that Trump is unhinged, while the Republican members of Congress failed in their roles as a check on the abuse of power. In his last column for the Washington Post, Khashoggi stated how actions by the Arab governments to silence free press, “no longer carry the consequences of a backlash from the international community. Instead, these actions may trigger condemnation quickly followed by silence.” As a result of the free pass, Arab governments continue to silence free speech at an alarming rate. In his writings, Khashoggi saw the danger to democracy in a world where the United States and the West are failing in their roles as the guardian of democracy through free speech. The events in his own country and the US election, in which candidate Trump encouraged attack on the media, steered his conscience to bring global attention to what he saw as a war on truth. But despite his warnings, Khashoggi could not predict his own murder in the hands of the opposition he feared. The traditional view on the market place of ideas notion for freedom of expression, dates back to the English Constitution. The principle is that the state, must allow dialogue and ideas to flow no matter how distasteful the conversation. The only caveat is when such conversation threatens social order, then, the state may impose a restraint but other than that, the government has no power to block an expression because of the message it conveys. In two years of Rodrigo Duterte as the leader of the Philippines, there have been 85 attacks and 9 killings of journalists in the country. The Saudi writer Saleh al-Shehi is currently serving a five-year sentence for comments contrary to the Saudi establishment. And in Egypt, the government seized an entire print run of a newspaper, al-Masry al Youn to censor an article. 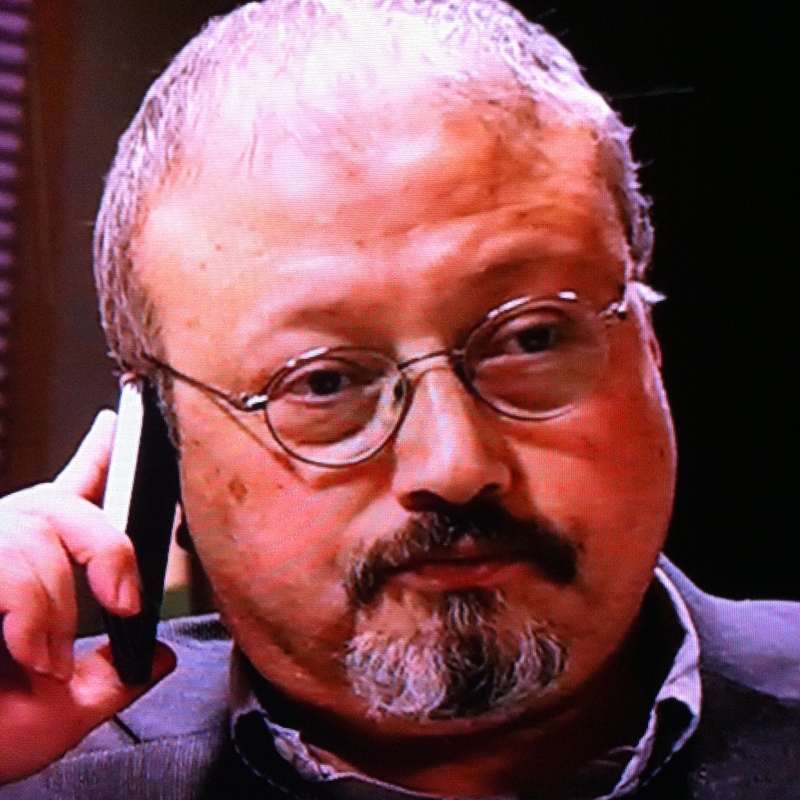 The nail in the coffin was the killing of Khashoggi, who got murdered inside the Saudi consulate in Turkey to silence his opposition to the Saudi government. Free speech and the media are essential to a healthy democracy. The silence of Khashoggi should be a catalyst for the defense of free expression anywhere, while at the same time, it is wise to be weary of a leader who attacks the media for its critique of falsehood. For the protection of democracy and free press, reasonable electorate must be bound together to use their franchise in defense of freedom and truth. Adeyemi Oshunrinade is an expert in general law, foreign relations and the United Nations. He is the author of ‘Wills Law and Contests,’ ‘Constitutional Law-First Amendment,’ ‘Criminal Law-Homicide’ and ‘SAVING LOVE’ available on Amazon. Follow on Twitter @san0670.